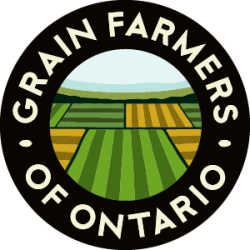 Grain Farmers of Ontario will be implementing a new process for funding which now includes a new Letter of Intent (LOI) stage for the 2019 Call for Research Proposals. The LOI template will be limited to 2 pages with an optional appendix for methodology figures and tables. 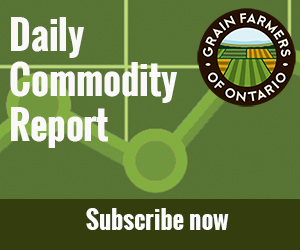 This format will allow researchers to convey a project concept with an estimated budget so that Grain Farmers of Ontario has the chance to screen project concepts and provide feedback prior to requesting the full proposals for successful LOIs. This approach should also make better use of researcher time developing full proposals by increasing the funding success rate of those project ideas reaching the full proposal stage. To be considered for funding, all project ideas must be submitted at the LOI stage. Full LOI process and template details will be released mid-June 2018. If you have any questions or concerns, please contact Natalie DiMeo, Research Coordinator at 519-767-4138 or ndimeo@gfo.ca.